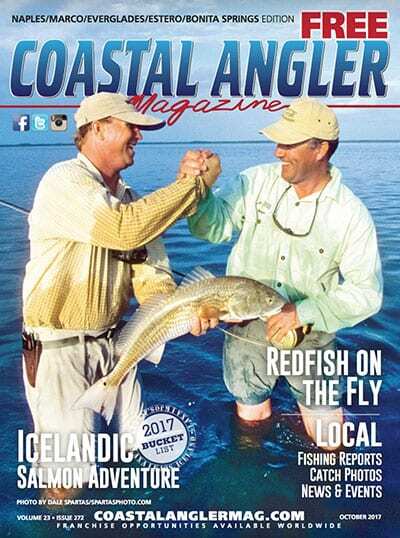 Coastal Angler Lakeland Edition bringing Central Florida only the best fishing reports and fishing forecasts for Polk County and surrounding areas. Share photos on our Bragboard, or read up on guides and tips. There is always more interesting reads online on your computer or smartphone. Check out our E-Magazine, online version of our print magazine. Win a Boat and Help a Cause!